Review the highs, the lows, and everything in-between Monday during a special year-end episode of Admissions Live. Host Adam Castro will be joined by Eric Hoover, a senior writer at The Chronicle of Higher Education; and Jon Boeckenstedt, associate vice president of enrollment management and marketing at DePaul University (IL). Together, they’ll identify the topics that got professionals talking this year and discuss how those trends will impact the field in the future. 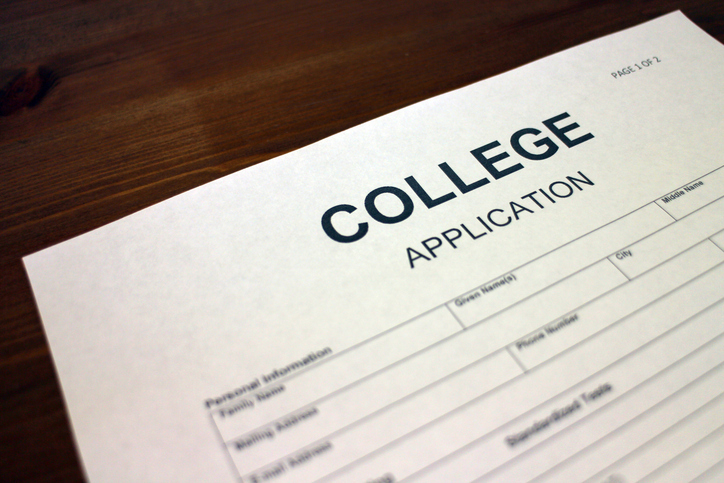 Louisiana became the first US state to ban the box on college admission applications in June. Louisiana Gov. 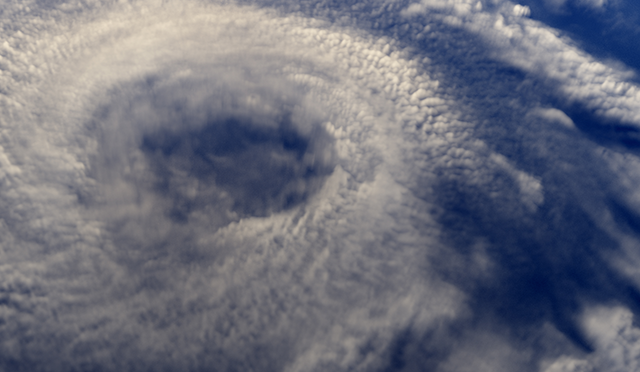 John Bel Edwards signed House Bill 688 into law on June 16, The Louisiana Weekly reported. The new law prohibits all public postsecondary education institutions in the state from asking about a prospective student’s criminal history during the admission process. In other words, the state banned the check box that asks applicants whether they have ever been convicted of a crime. 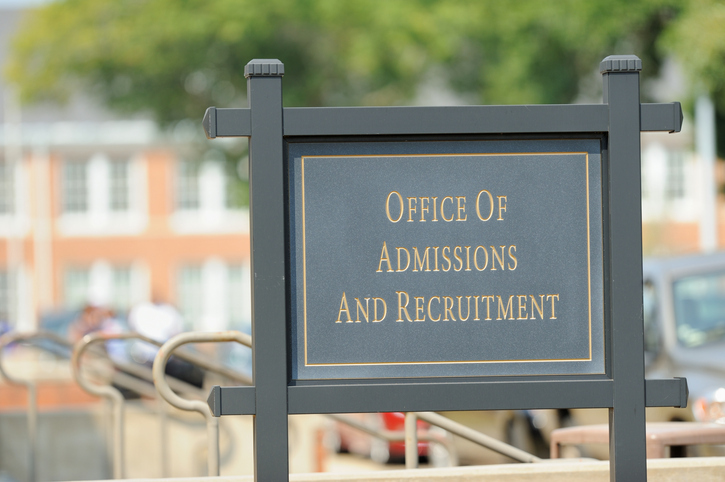 LinkedIn: A New Tool in College Admission? Are your students on LinkedIn? A recent New York Times story says the social media site — a popular networking tool for professionals — is finding its way into the college admission process. According to the article, some teens are now creating LinkedIn profiles to supplement the materials they send to colleges. They use the site to create a professional-looking resume and include the link on their admission applications.